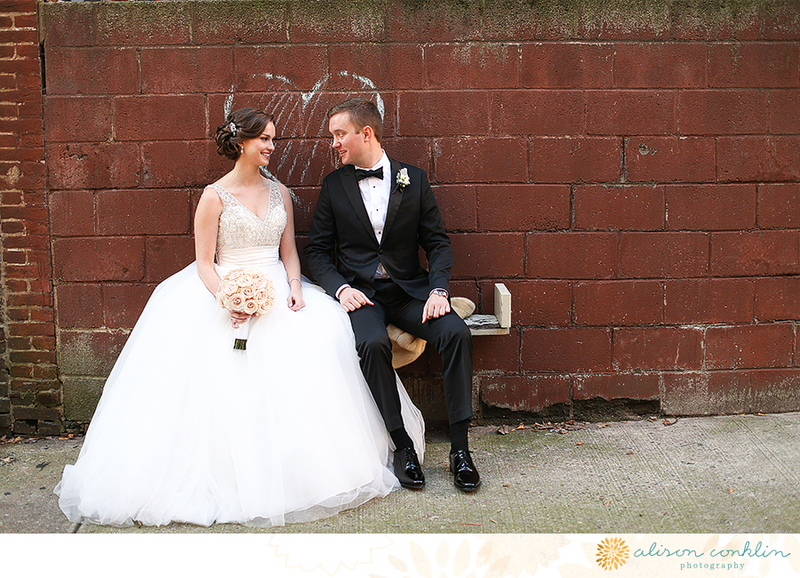 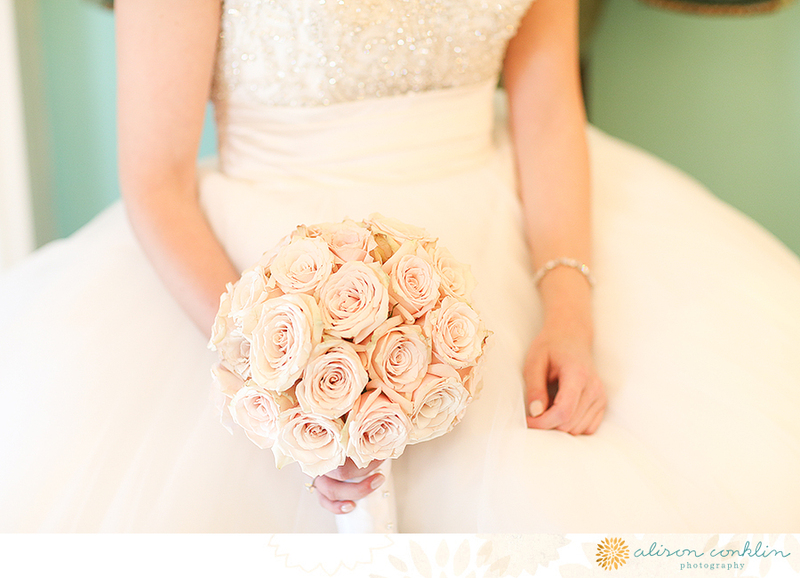 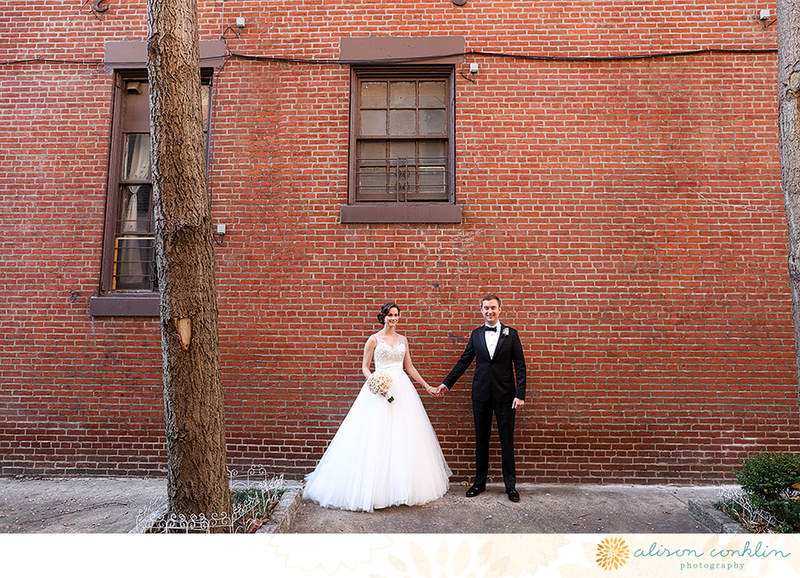 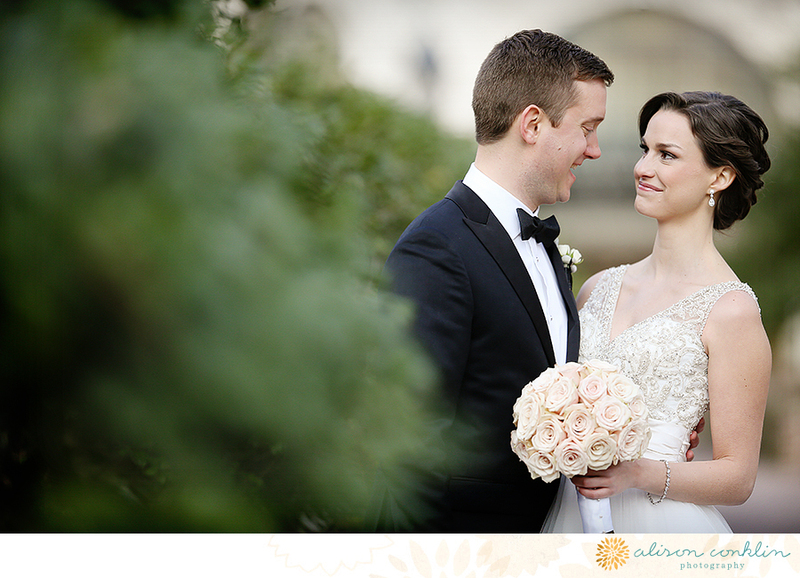 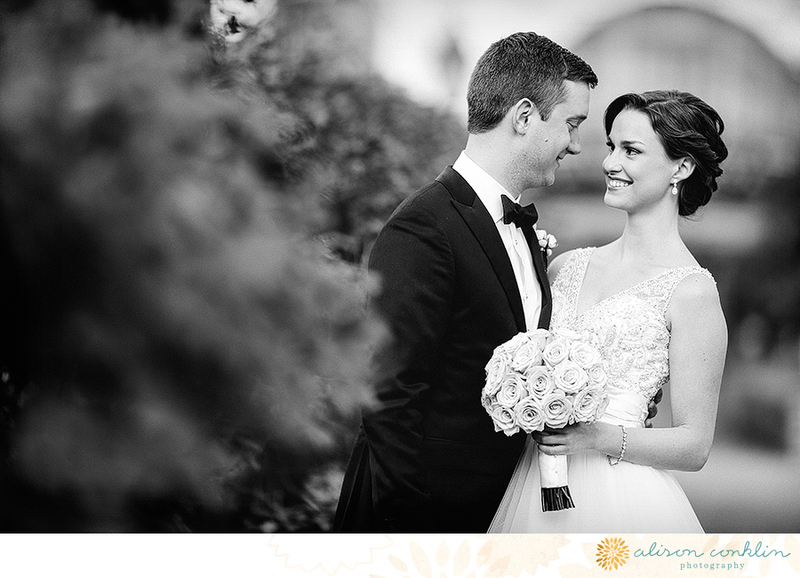 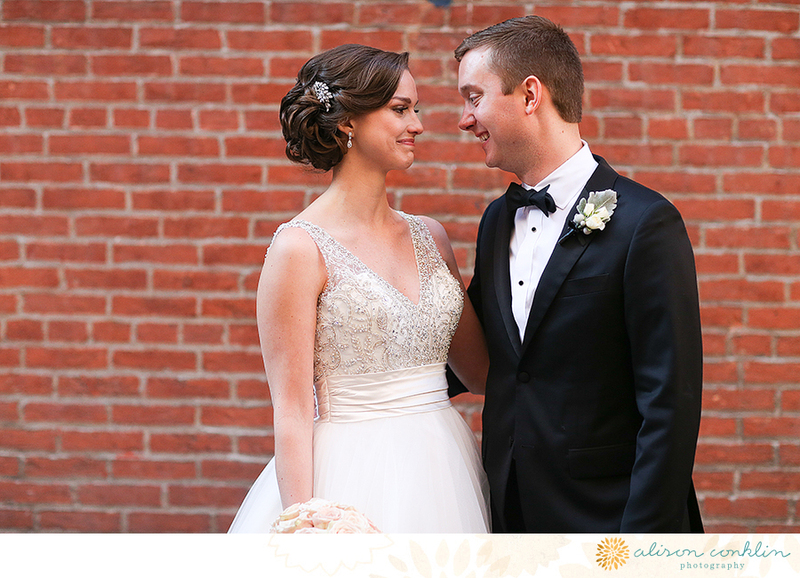 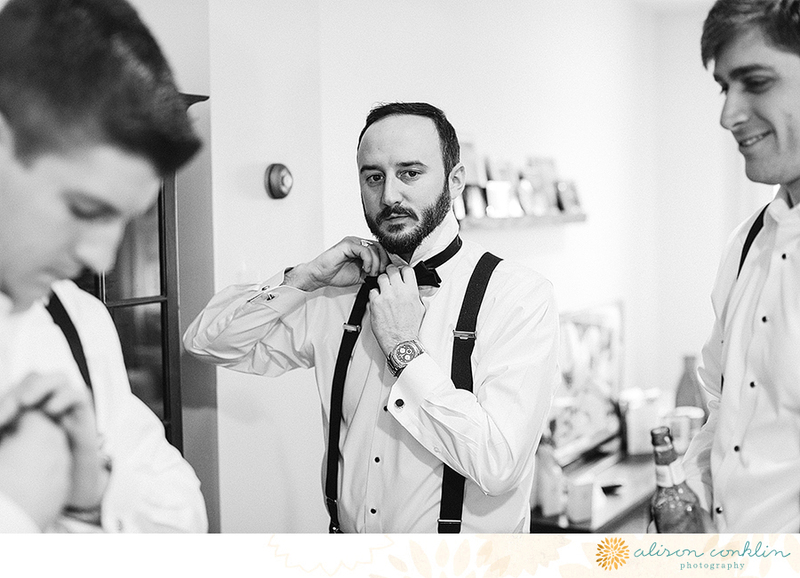 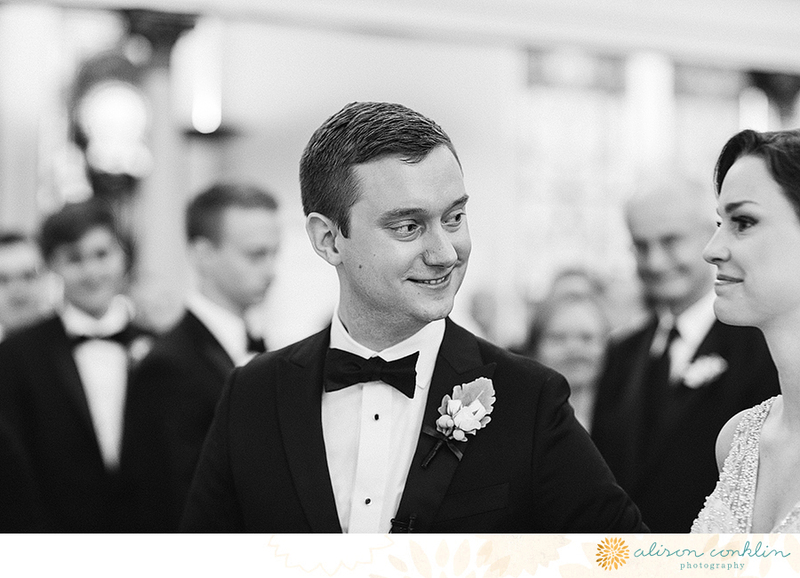 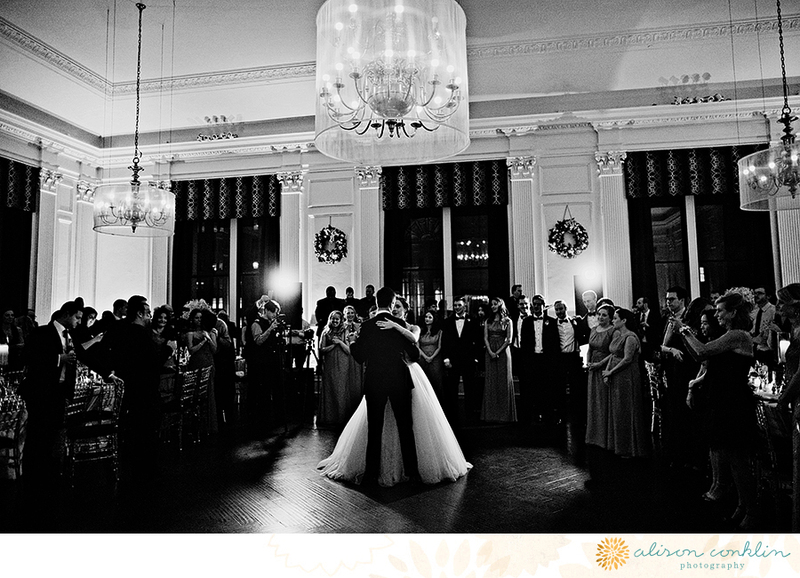 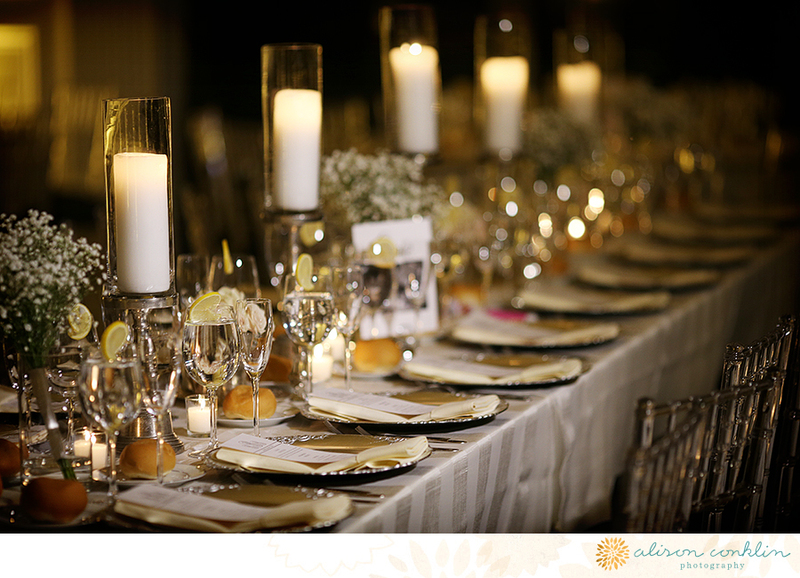 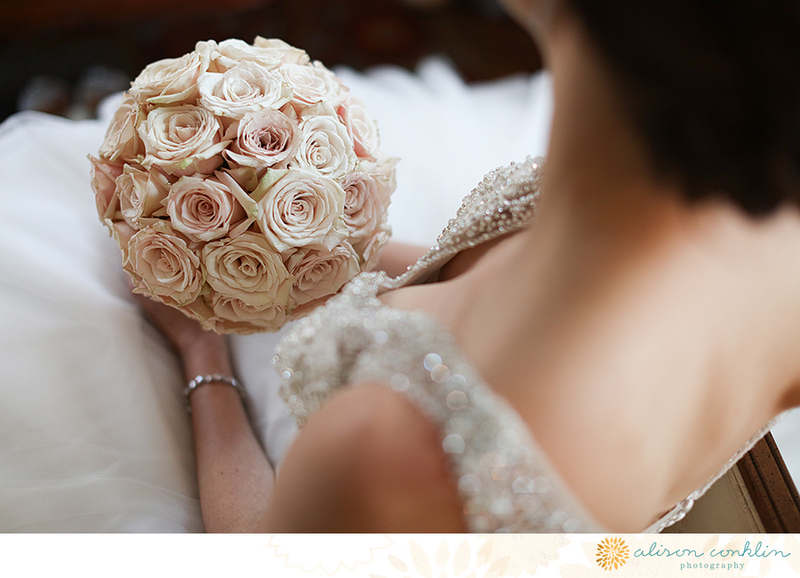 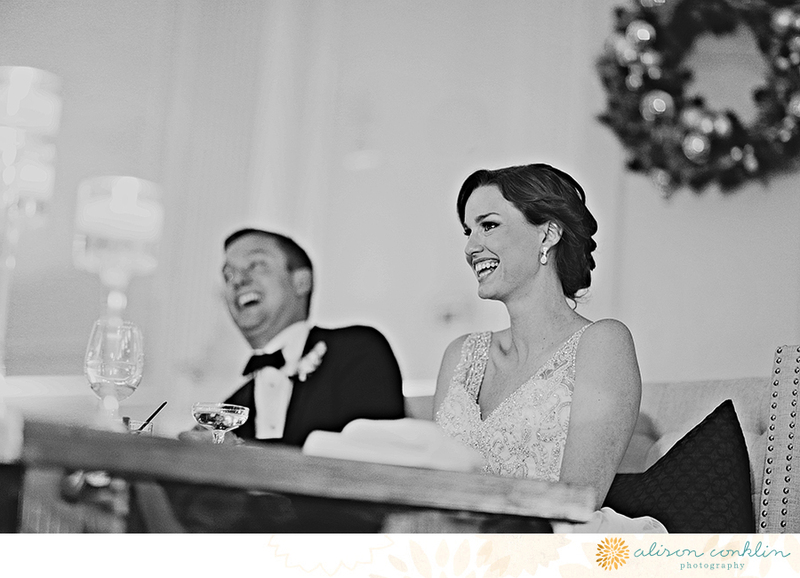 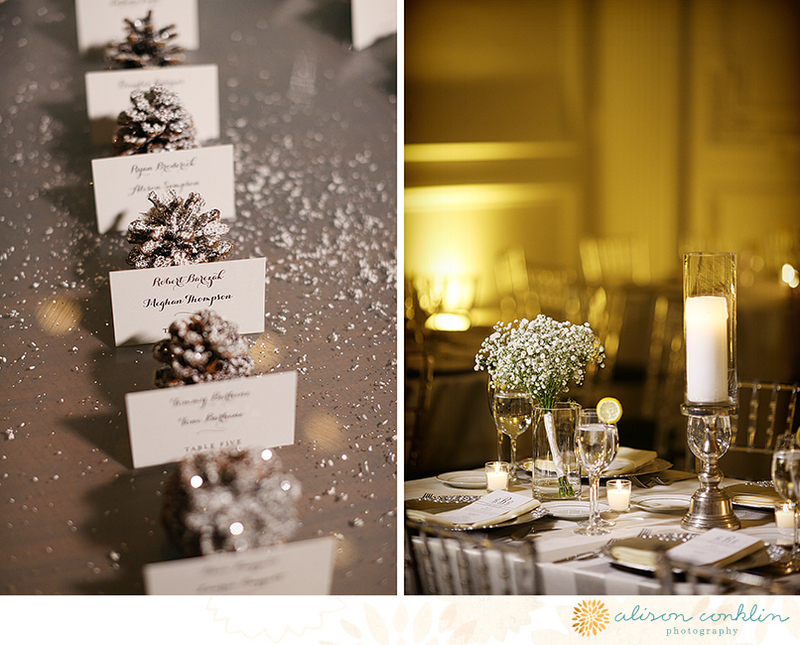 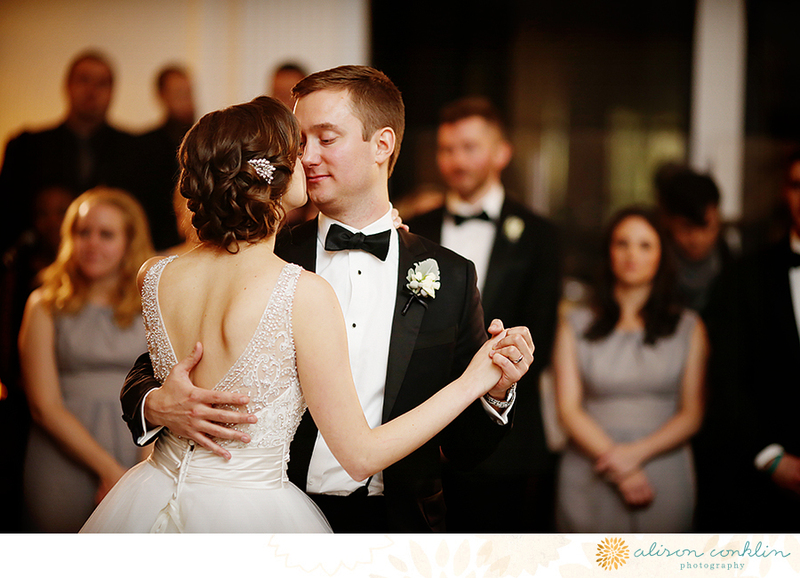 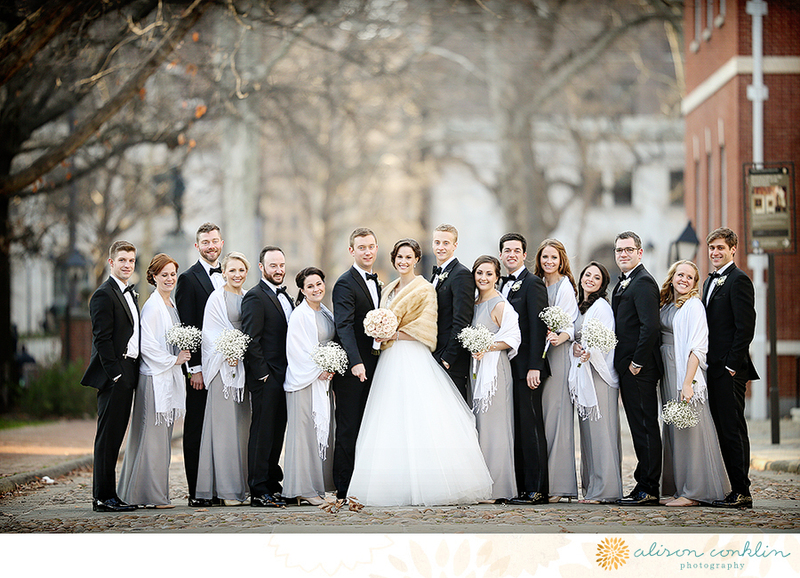 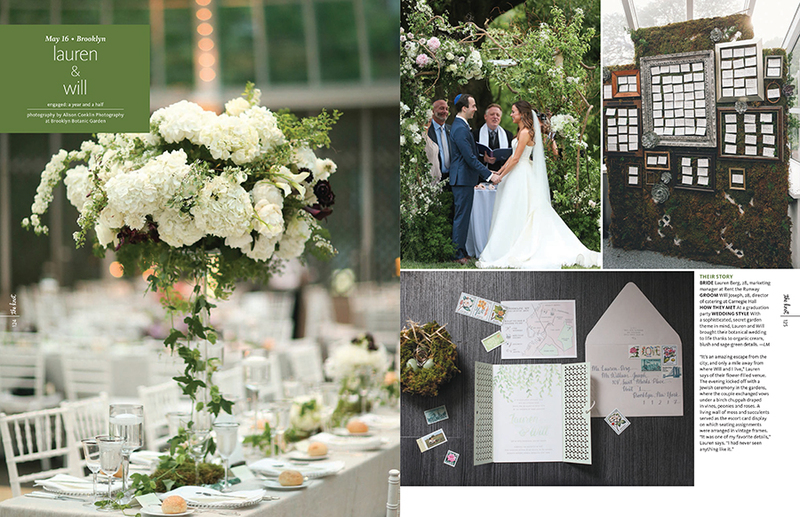 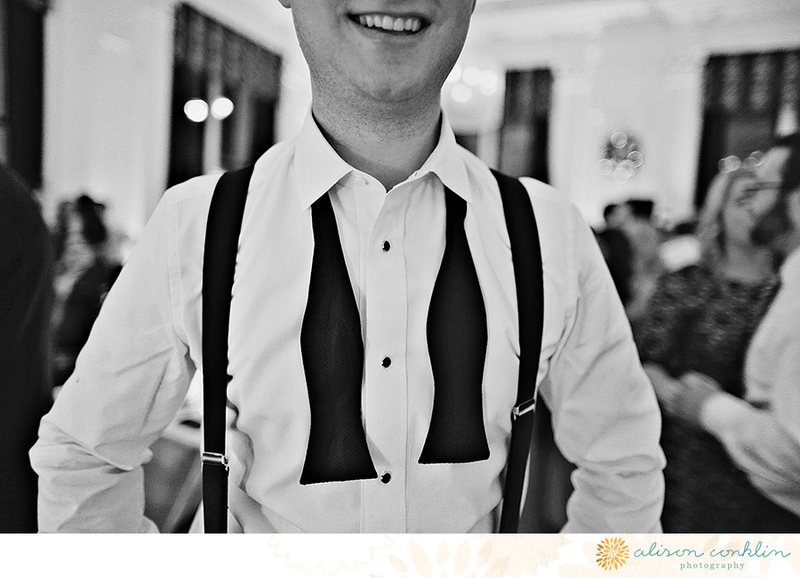 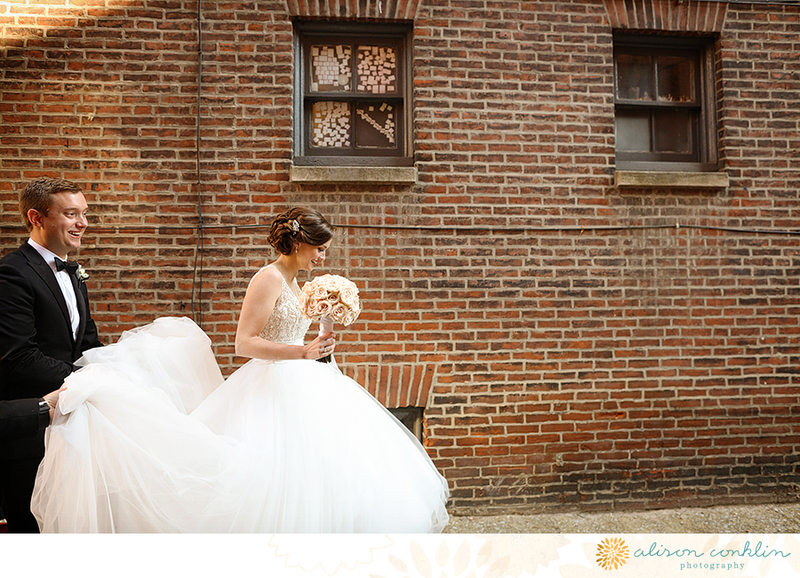 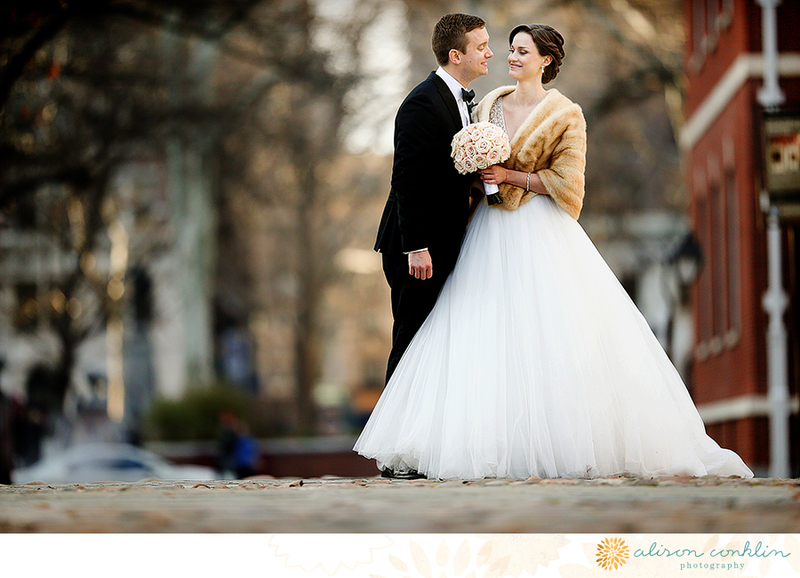 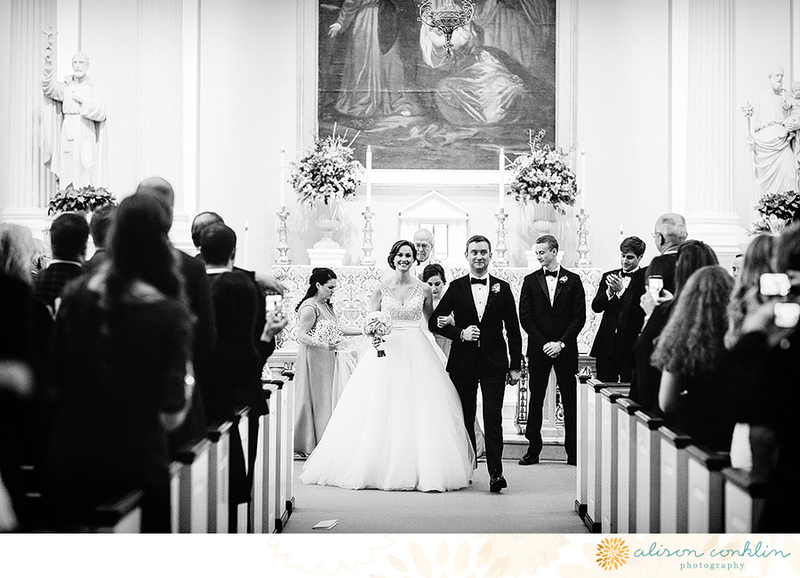 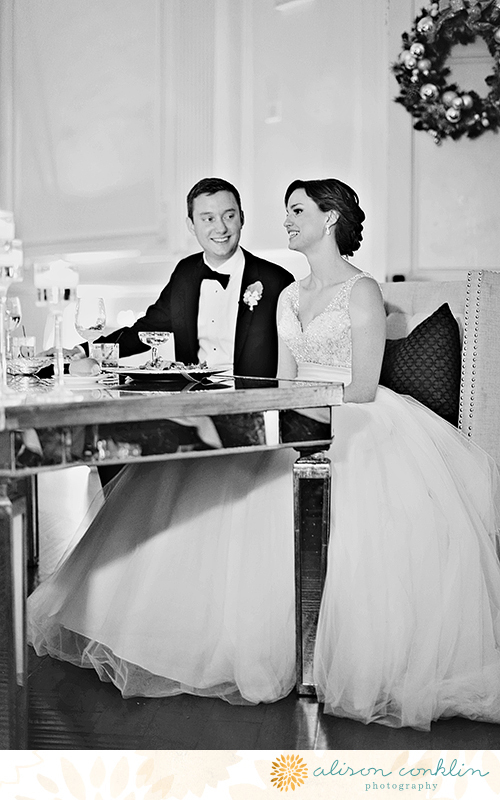 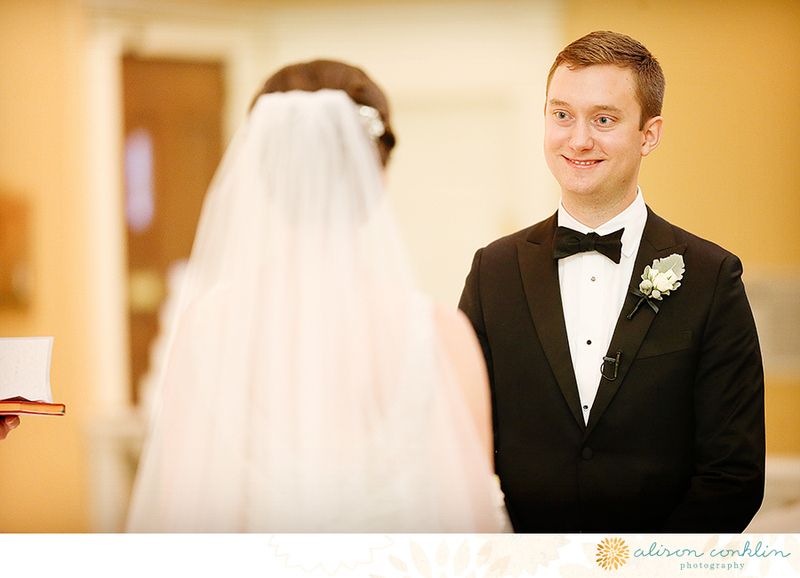 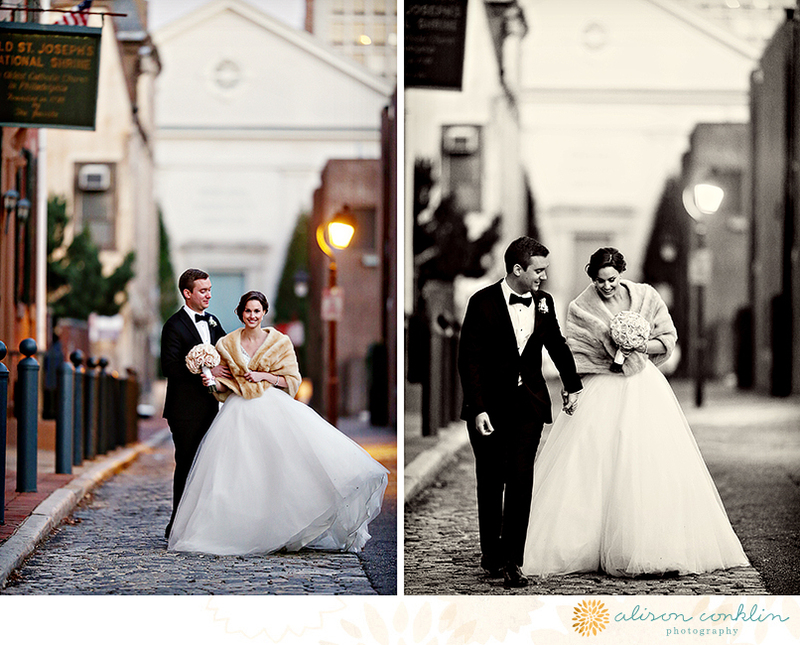 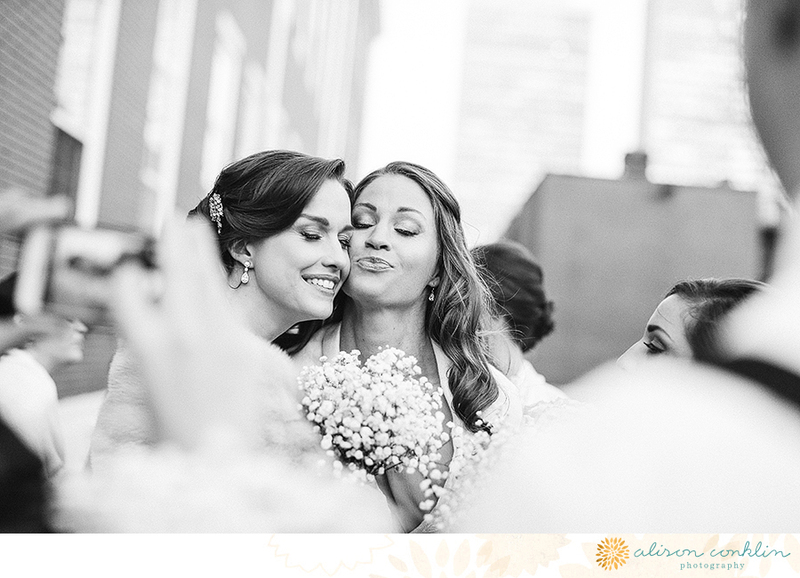 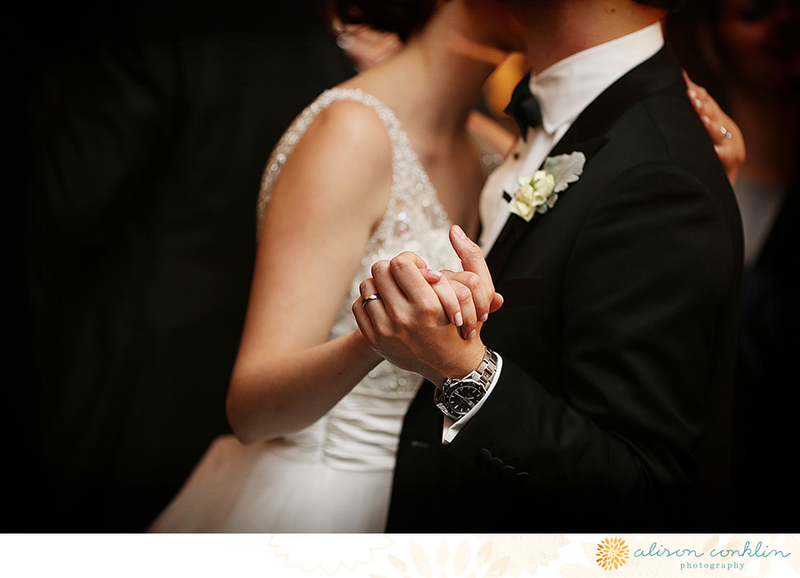 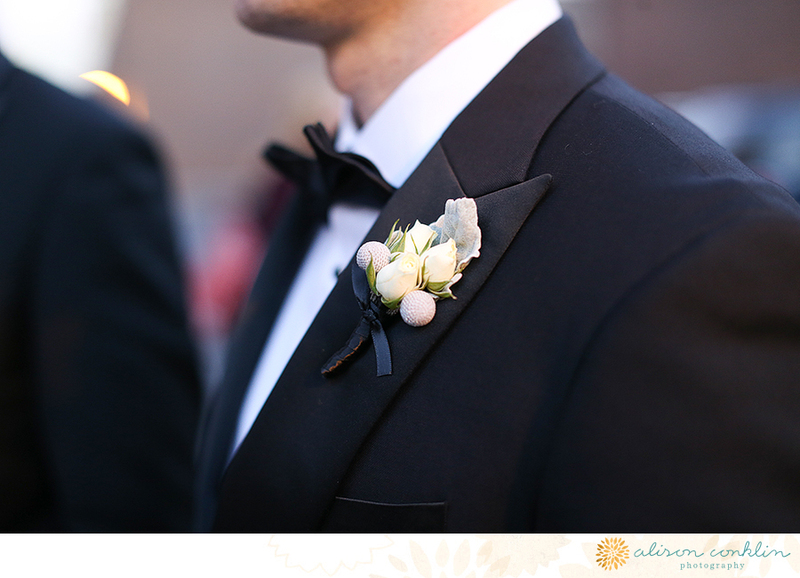 lauren and will had such an incredible wedding at the brooklyn botanical garden last may. 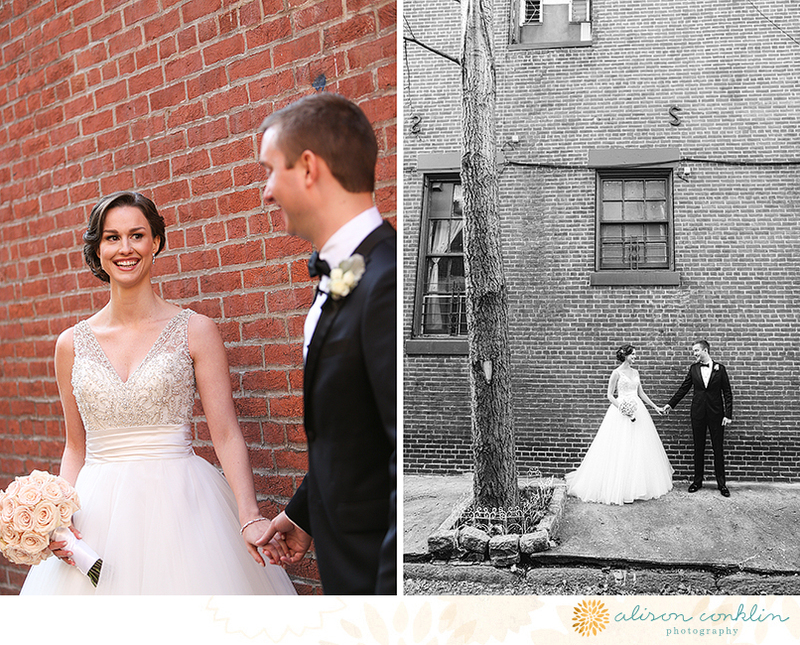 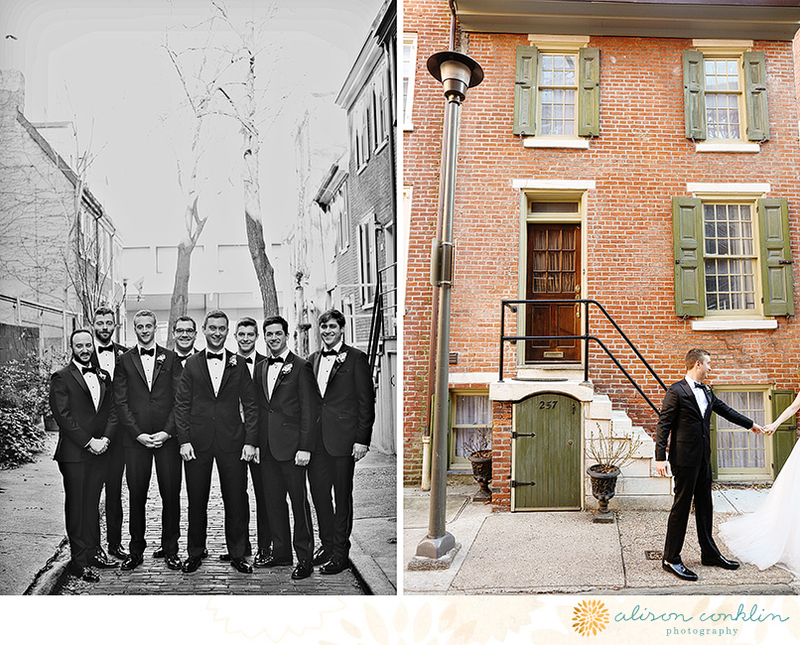 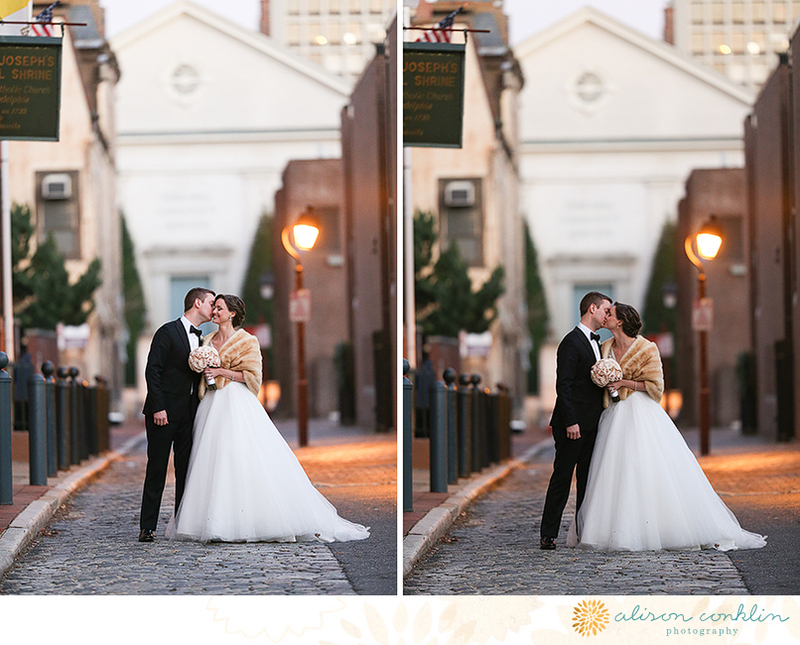 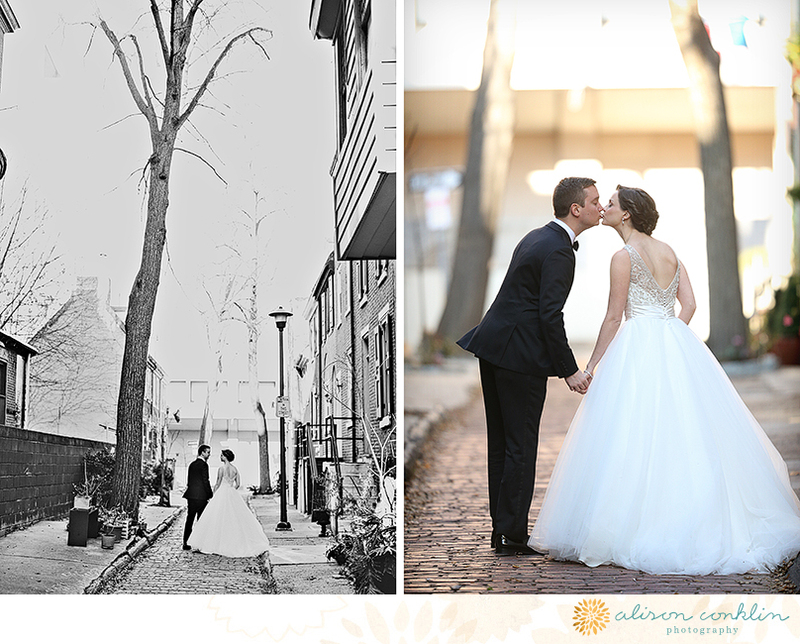 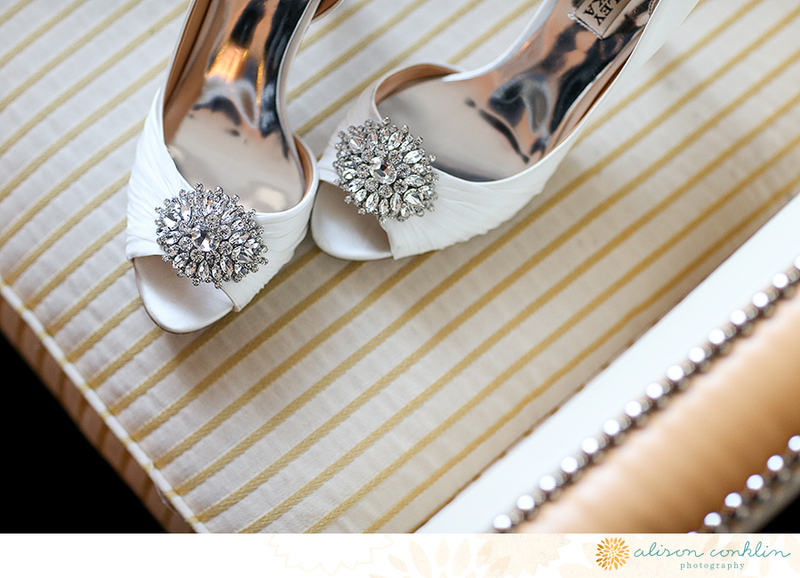 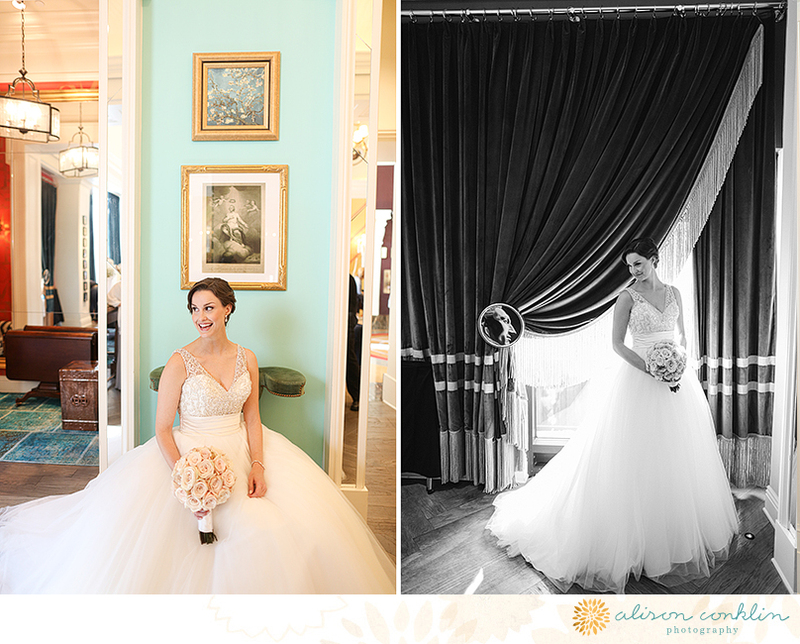 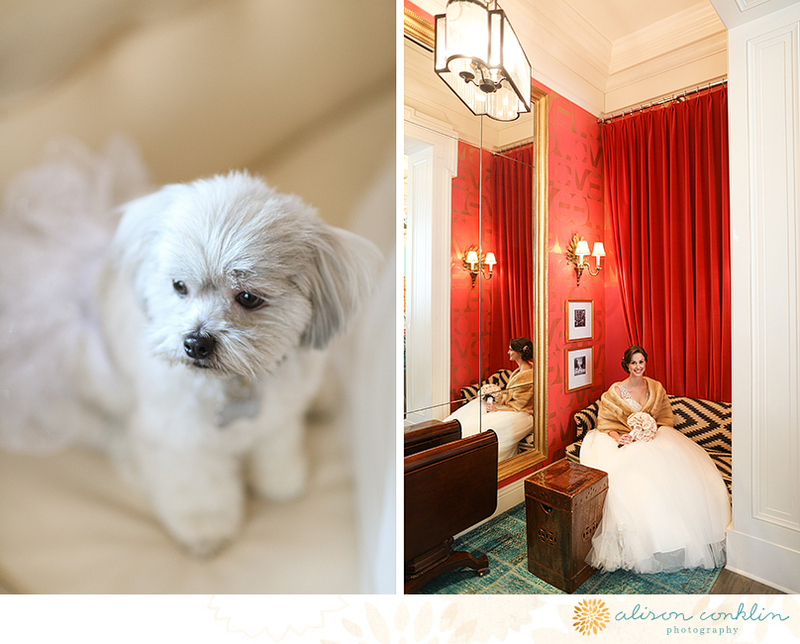 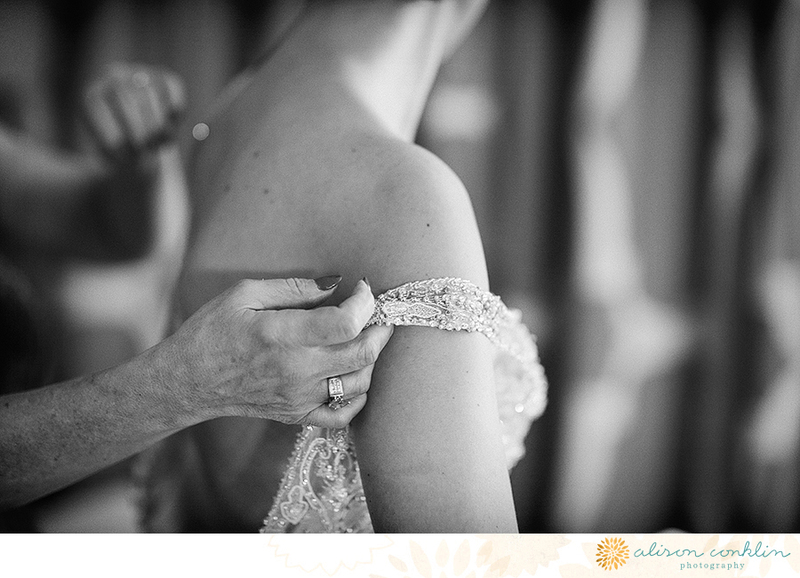 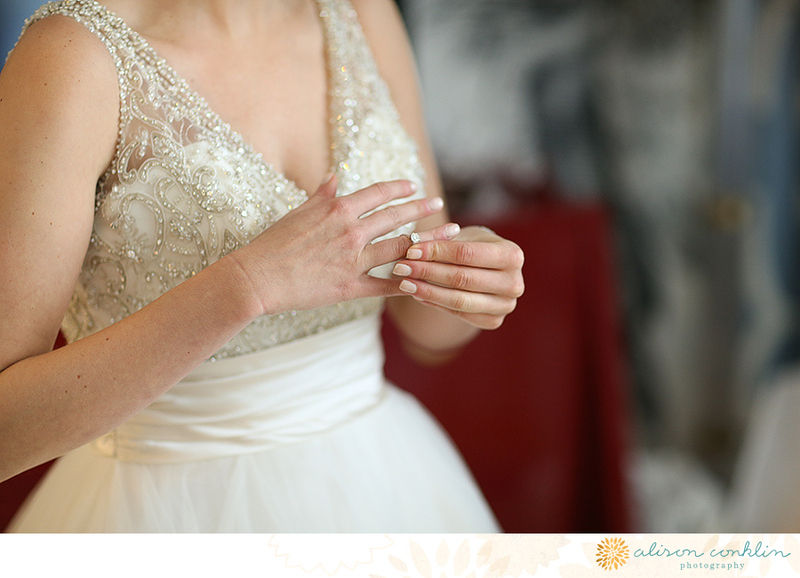 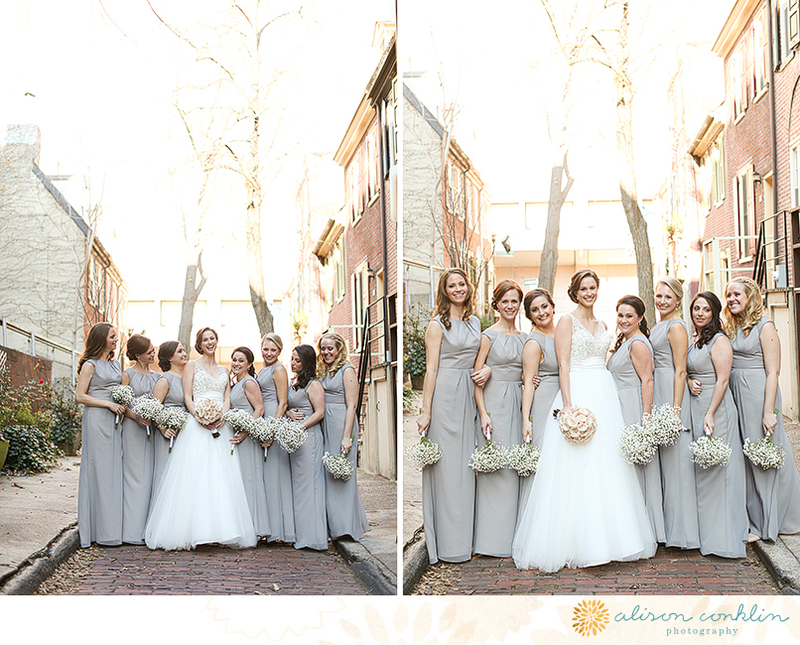 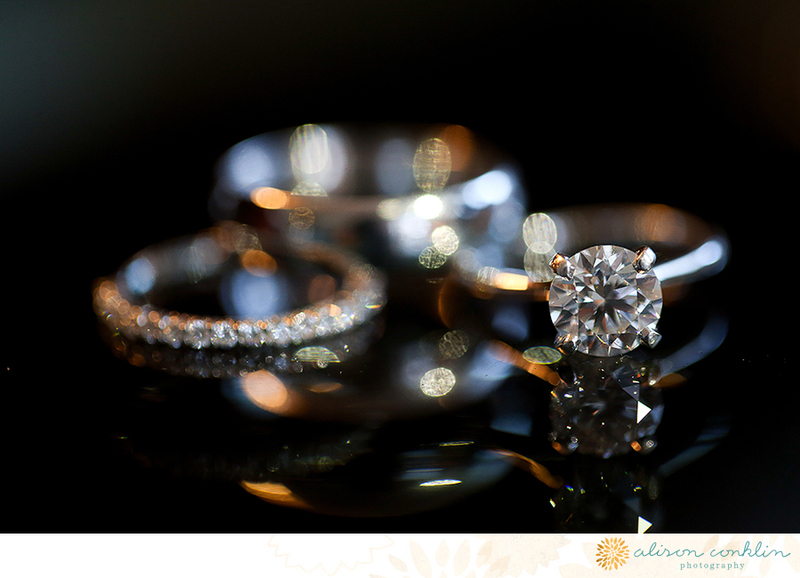 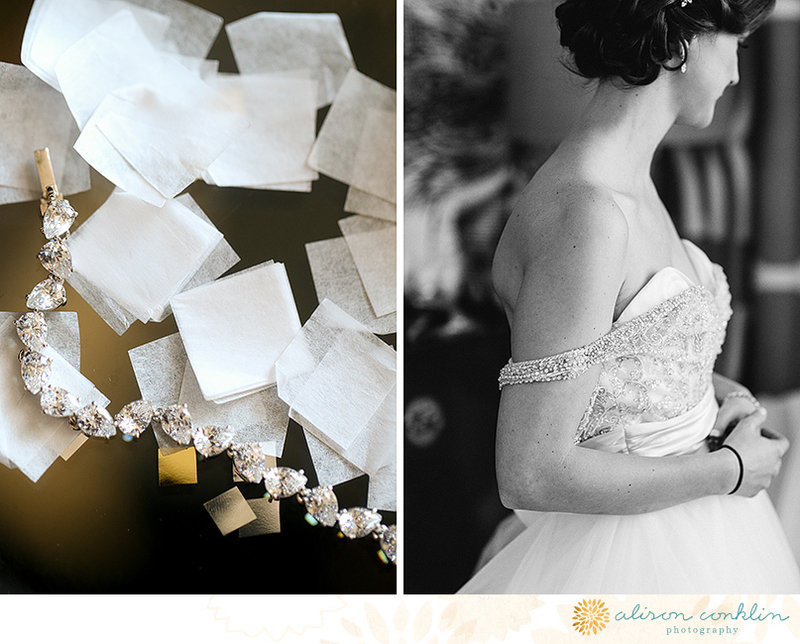 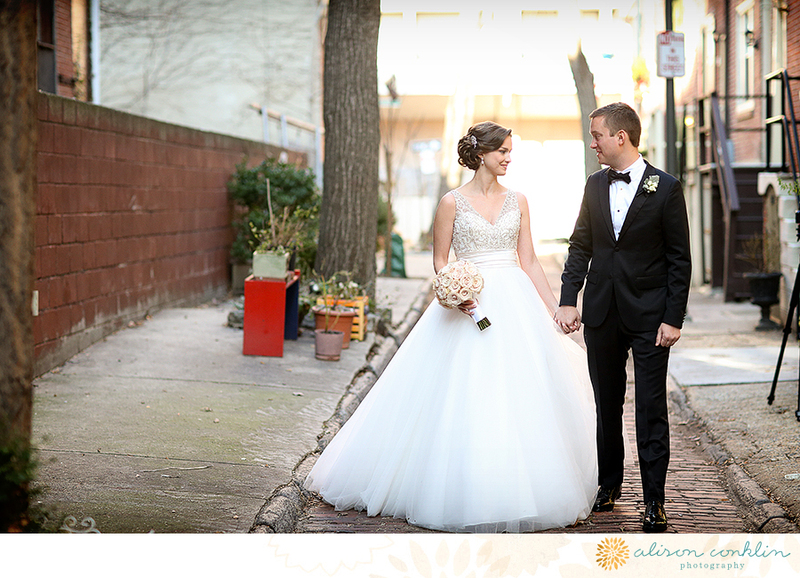 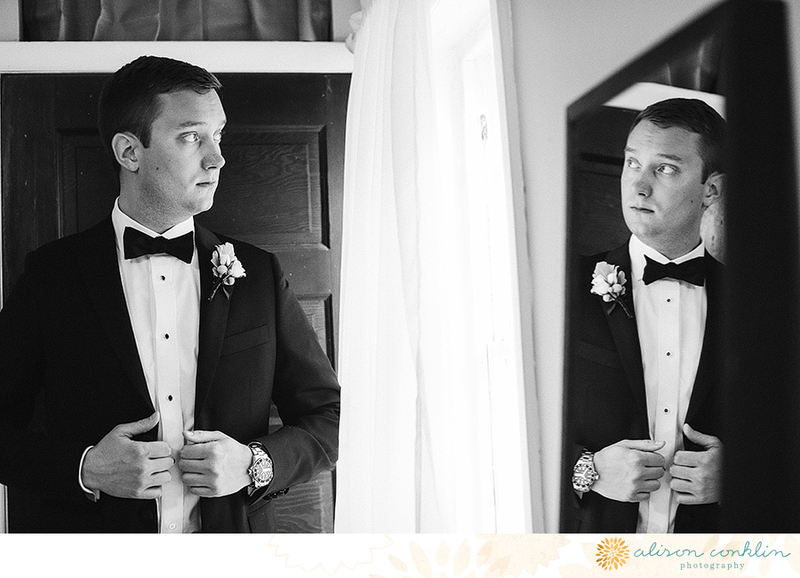 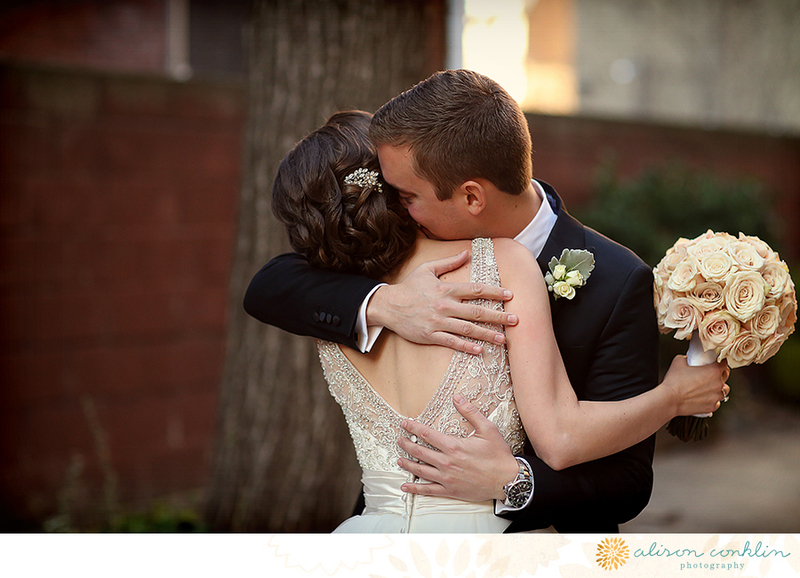 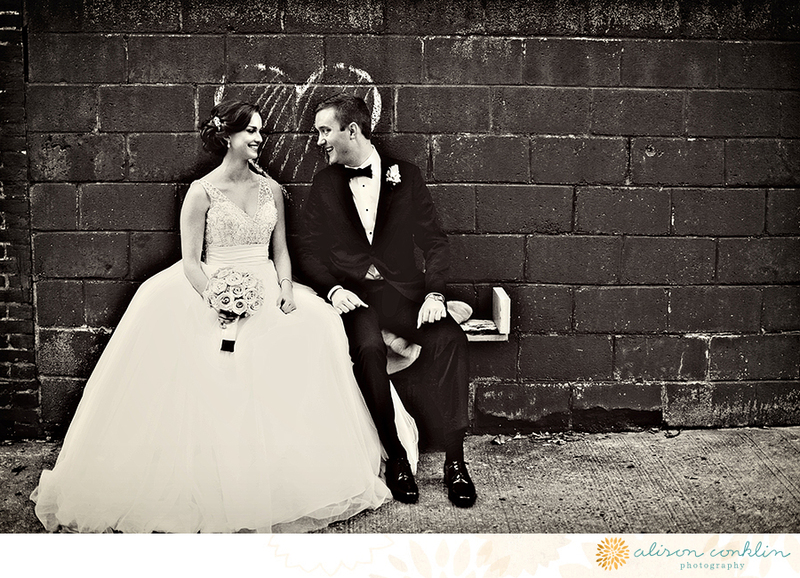 i actually haven't blogged the entire wedding yet as i was waiting for the knot to print their beautiful wedding! 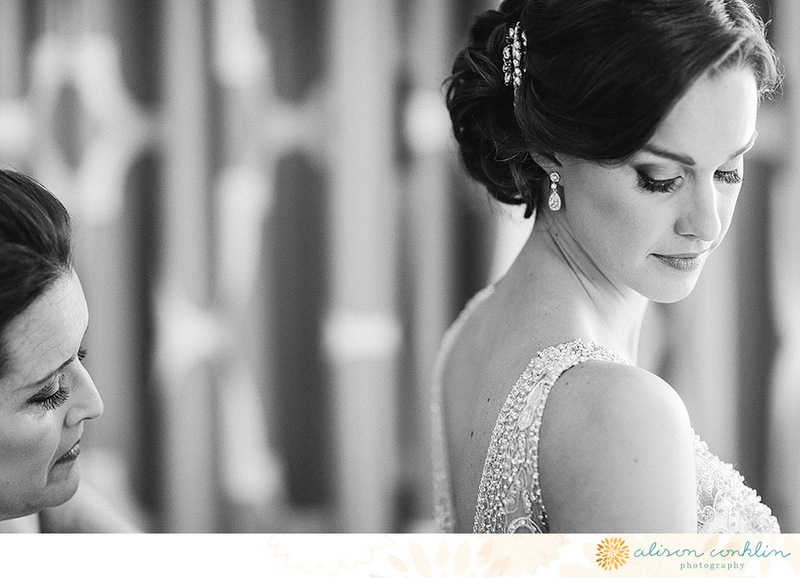 you can check it out below and i will be sharing more of my favorites later this week. 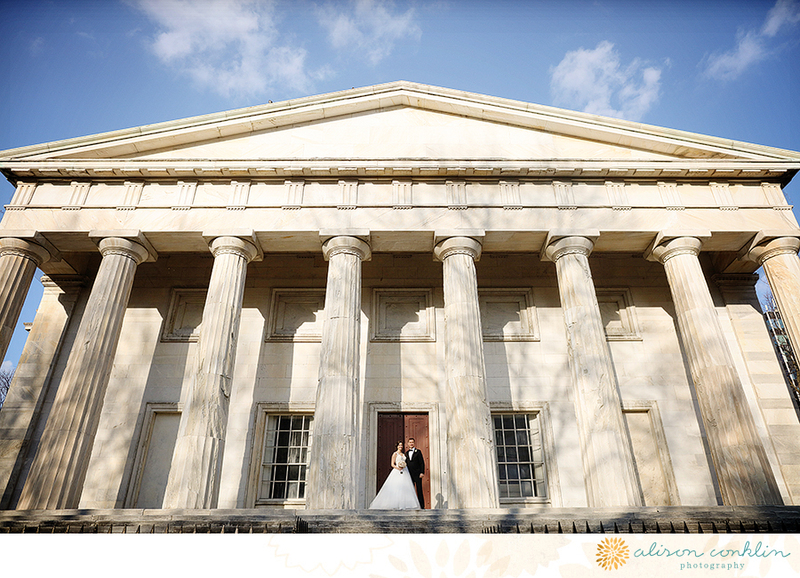 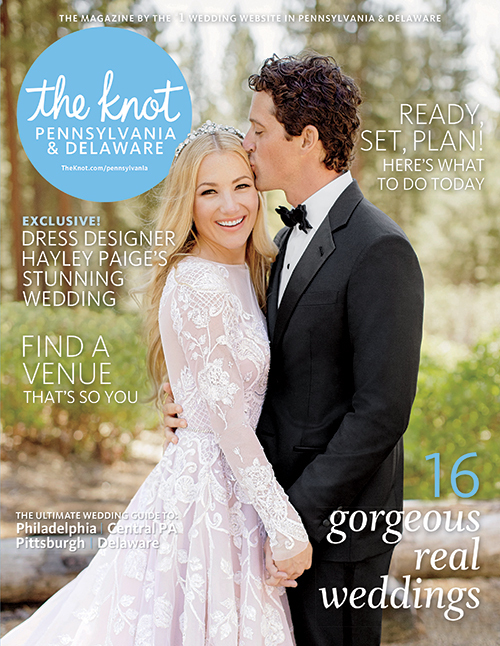 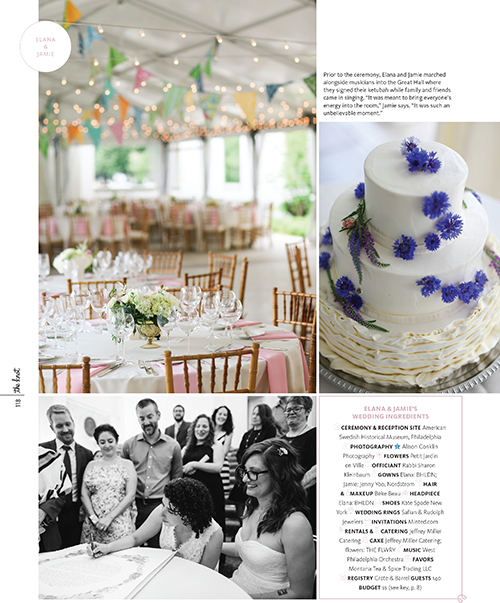 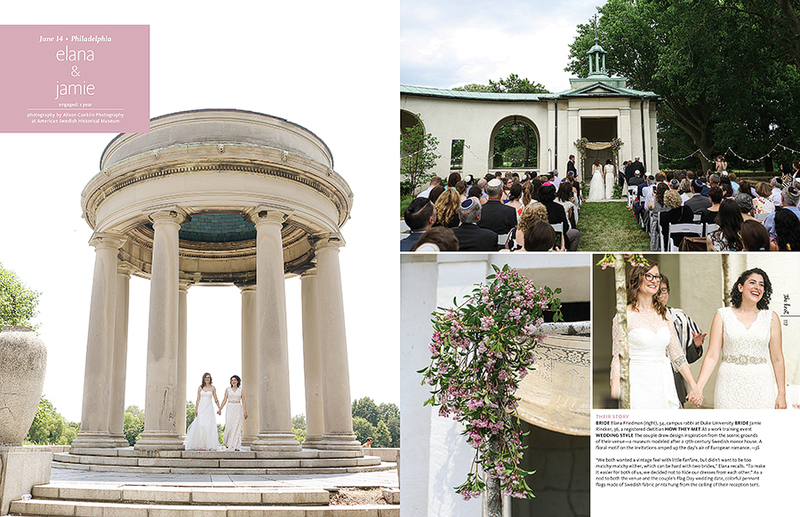 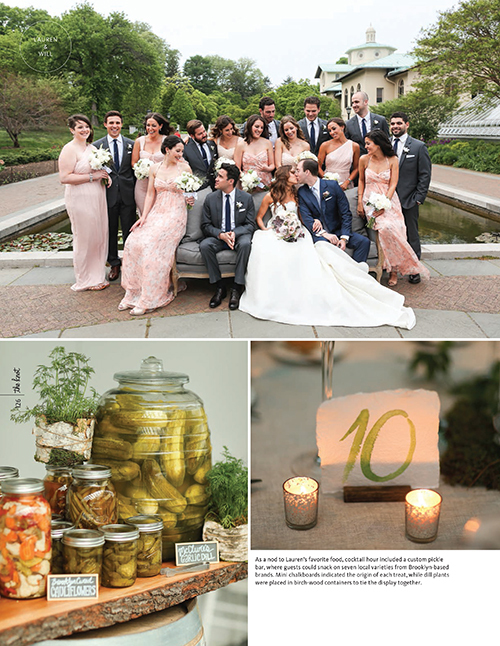 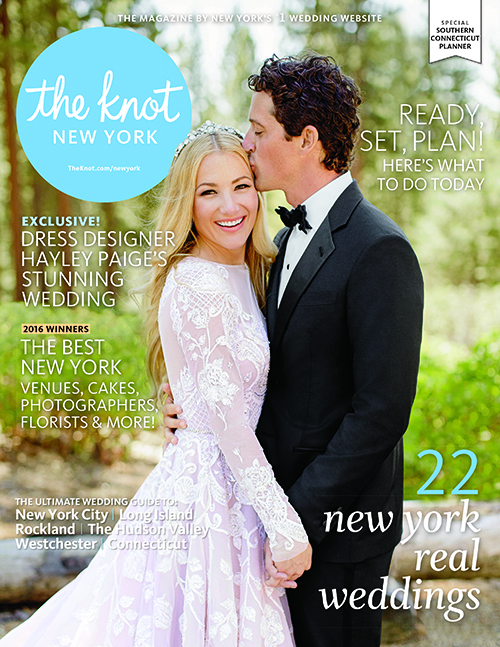 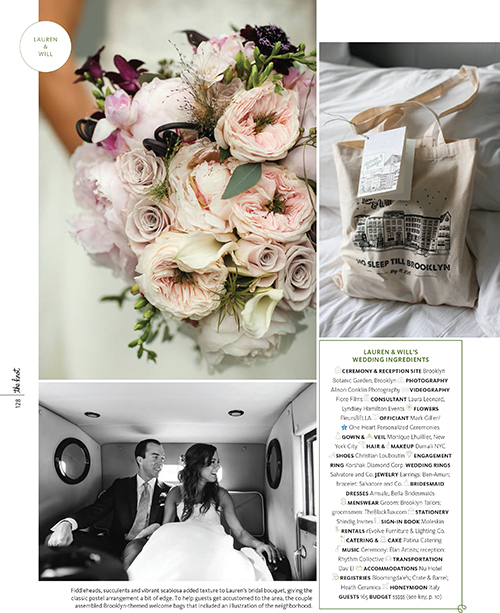 we are so excited to have elana & jamie's beautiful wedding featured in the knot pennsylvania magazine! 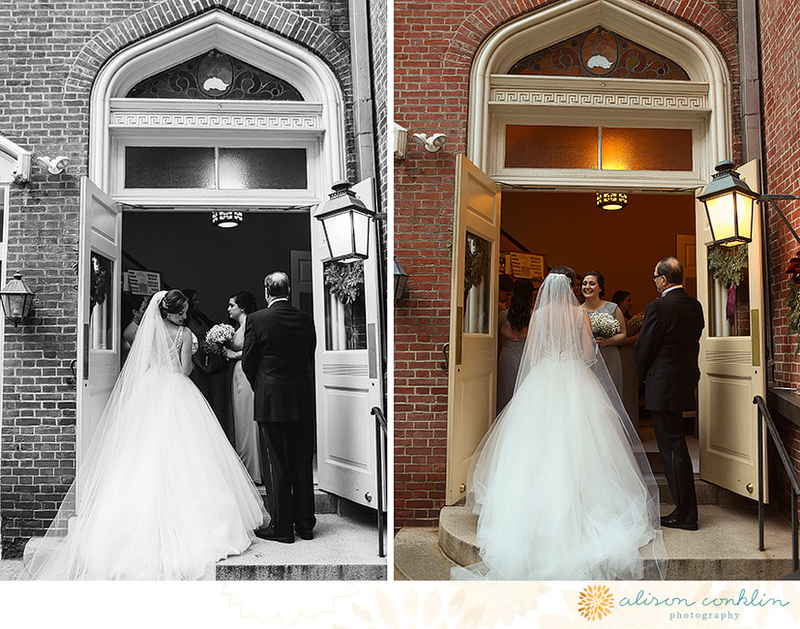 they had such an emotional ceremony and it was my first time shooting at the american swedish historical museum.